Over the past few years, the questionable data collection practices of the technology giants have come to light. Web giants like Facebook and Google sell their users’ data to advertisers and do not hesitate to use pernicious schemes to gather more and more information. In this context, all over the world, more and more Internet users are looking for alternatives that allow them to continue using the web without sacrificing their privacy. It is why the DuckDuckGo search engine is becoming increasingly popular. DuckDuckGo vs. Google and other search engines: what are the differences? 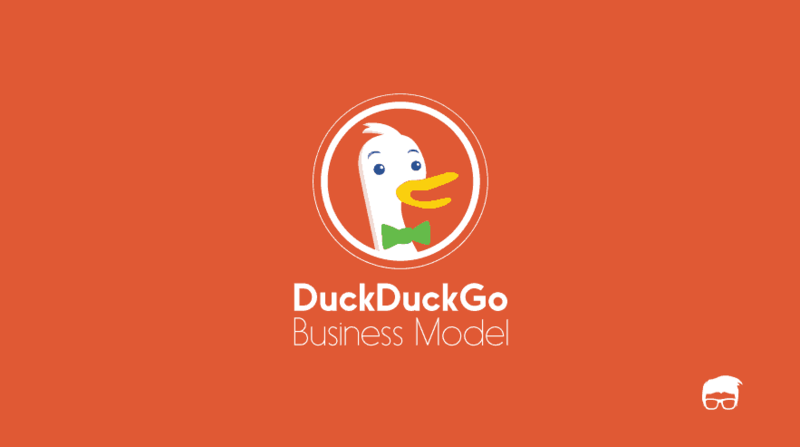 DuckDuckGo differs from Google and other search engines in several ways. First of all, it does not store the IP addresses of its users. It does not collect any data on users, but only information related to keywords. Thus, rather than filtering results and customizing them based on user history, as Google does, DuckDuckGo deliberately presents the same results to all Internet users for the same keyword. The results are therefore less relevant, but confidentiality is preserved. Its data comes from a compilation of more than 400 sources including Bing, Wolfram Alpha, Wikipedia, Yahoo! and its web crawler called DuckDuckBot. Besides, this search engine does not share data on users’ keywords with the websites they visit as a result of their searches. Cookies are only used when strictly necessary. Also, DuckDuckGo gives priority to displaying websites encrypted in HTTPS over their unencrypted versions. Finally, it should be noted that DuckDuckGo is based solely on open-source technologies and projects. DuckDuckGo: what are the advantages? Given the specificities listed above, the advantages of DuckDuckGo for Internet users are multiple. First of all, this search engine helps to preserve your confidentiality since there is no recorded search history. Even if the police require data from DuckDuckGo, the company will not be able to provide them with anything. Knowing that the websites you visit with this search engine do not receive information about the keywords that led you to them, you are also not likely to see your search terms revealed in the open. Also, knowing that DuckDuckGo is developed by a small team of less than 50 people, you can communicate directly with its creators and submit your own feedback and ideas. Finally, the company’s transparency shows since all the details about it are available on the official website. For the moment, DuckDuckGo does not offer its own browser like Google with Chrome or Mozilla with Firefox. The company offers a mobile application and a browser extension. To use DuckDuckGo, add this extension to your default web browser. An alternative is to use the Tor software to browse the Internet since DuckDuckGo is its default search engine. Can You Use A VPN To Download Files? Mi9: Does Xiaomi’s superstar smartphone keep all its promises? Copyrights © 2019 Minuskull | All Rights Reserved.